The modern day millennial traveler is well-known for being self-reliant, health conscious, socially responsible and hard-working. Instead of prioritizing personal service and material possessions they seek bespoke experiences and focus on what THEY can do to change the world for the better. 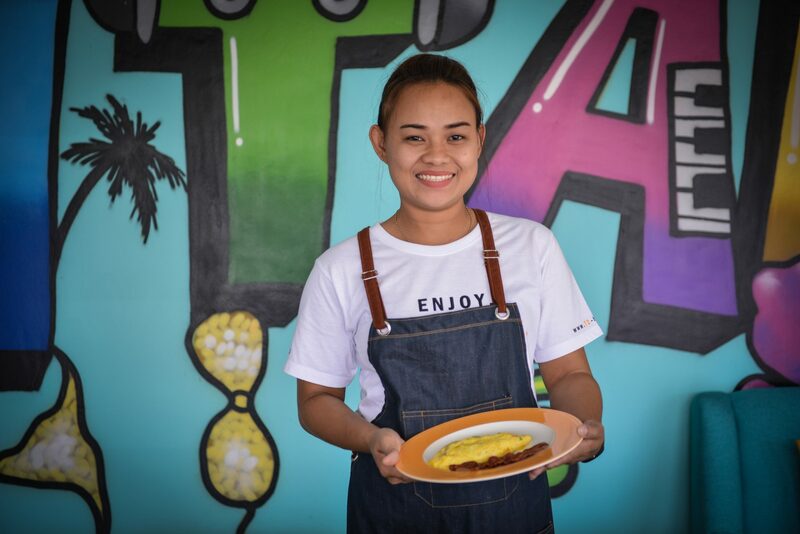 Their ‘working to live’ mantra is the polar opposite of their elder’s ‘living for work’ lifestyle and at T2 hotels we focus on extending that ideal and enabling the ‘giving something back’ philosophy. 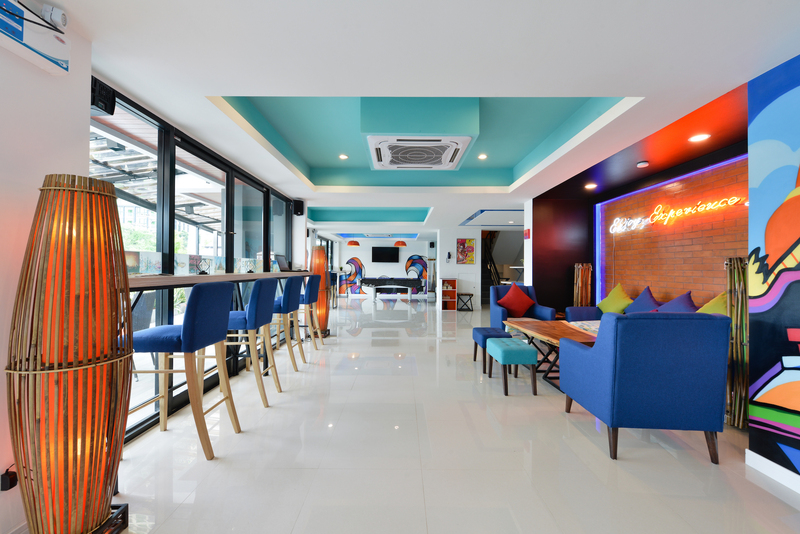 At T2 Jomtien Pattaya stylish millennials can mix and mingle (meet like minded people) with Asia’s hip and fashionable travelers and share experiences that will evolve as a platform for INSPIRATION. For relaxation, we are only a few minutes stroll to Jomtien beach or a few minutes ride on the ‘penny bus’ into Pattaya City. Pattaya City is an exciting town known as the party capital of Asia. Alternatively you may prefer to ride a T2 bicycle to truly embrace the scent and sight of your locale. T2 hosts are focused on delivering a pure range of socially responsible ‘giving back. The related activities are conducted at elephant sanctuaries, wildlife parks, orphanages, local prisons, fish farms, temples and beaches. 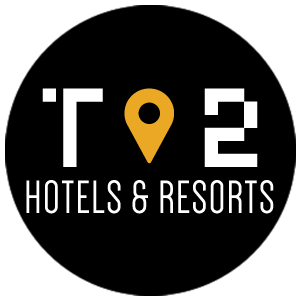 ENJOY all the latest features at our BRAND NEW hotels. 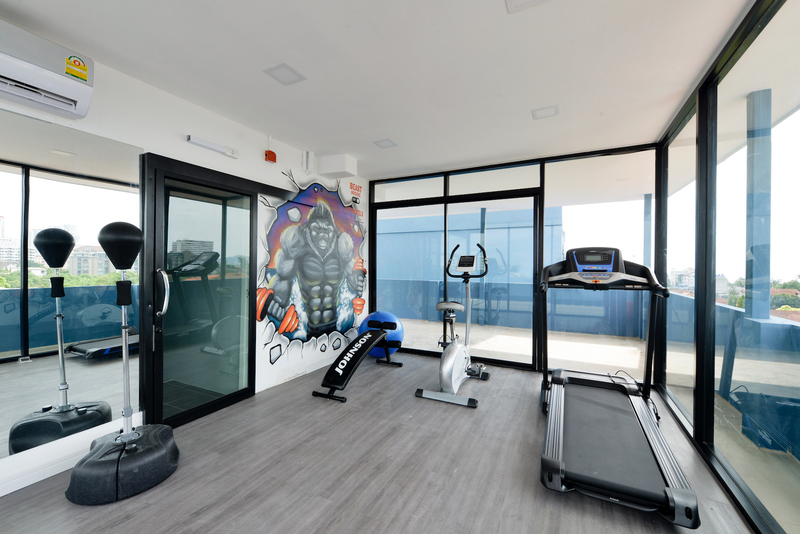 The features include the swiftest of wifi, vibrant colours , invigorating showers, rooftop gym with panoramic views, plus world renowned Thai hospitality with a twist. 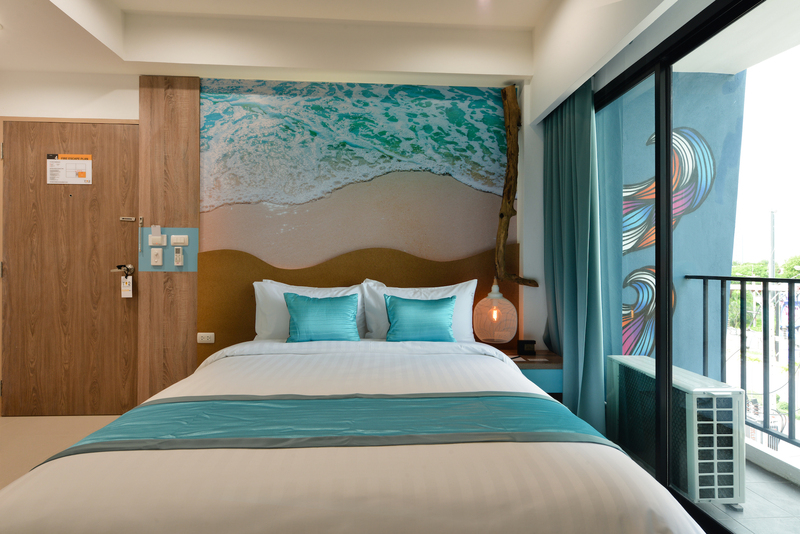 A splash of waves on the wall (we are not kidding), plus beds with finest linen, mood lighting, walk-in shower plus workspace with swift Wi-Fi for the dedicated millennial. You can choose from a Twin or Queen bed for the perfect slumber. A 42” TV with satellite channels will keep you company if you are travelling alone or want to catch a movie night. 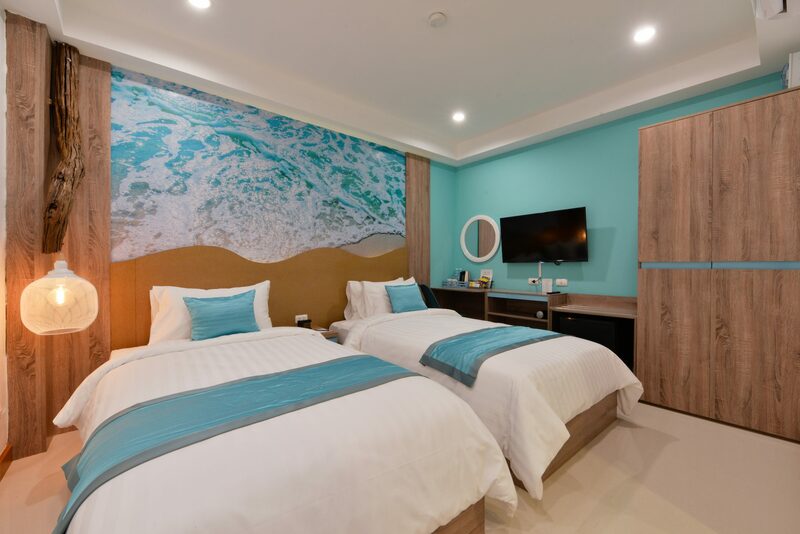 Each room is designed with simplicity yet comfortable amenities that will bring you the comfort of a home-stay. Daily scheduled activities – cooking class, Muay Thai plus Thai language class.